As a health coaching professional, you already know the importance of professional development. To help your health coaching clients, you must stay informed and on top of your game as a health coach. And to run a successful, thriving health coaching business, it’s important to see yourself as a lifelong learner, both of health coaching strategies, as well as of business development and entrepreneurship. To stay updated and fresh in your health coaching practice, you can learn from other established health coaches. Many of them share their expertise free of charge, so take advantage! 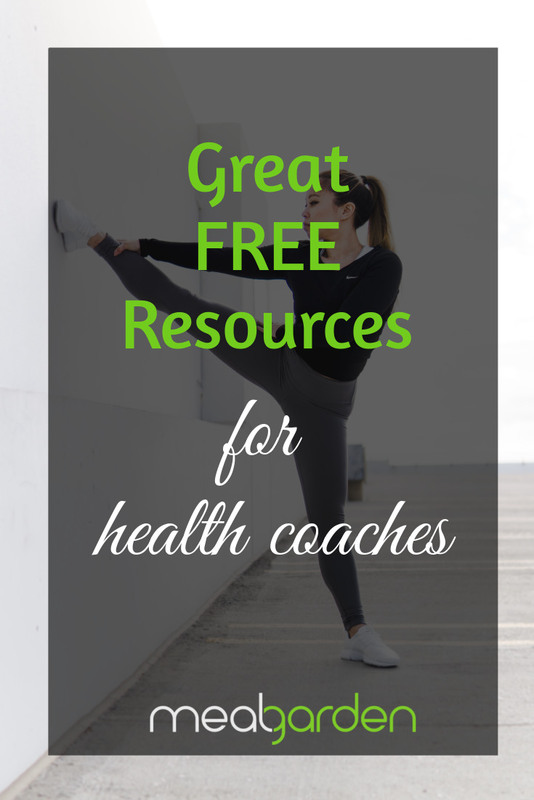 Here are some awesome free health coaching resources, from toolkits to courses, that you can use to grow as a wellness professional. Kathleen LeGrys of Health Coach Solutions offers a free toolkit full of awesome resources you can use with your own clients, including templates for discovery sessions, a food diary, meal planning worksheet, exercise log, and coaching sessions template. If you’re not sure about signing up for a resource from someone you don’t know much about yet, check out her great article on how to succeed as a health coach, which should convince you that her resources are probably pretty awesome. If you’re all set up as a health coach with an awesome certification, a great office, and the essential apps to make your job easier, but are still hearing crickets, maybe it’s time to up your client attraction game. This free eBook by Jesse Koren and Sharla Jacobs of Thrive Academy will help you do just that. If you’re in this business, you already know that being a great health coach is not enough. You also need to embrace entrepreneurship and become a great marketer for your business. Want to market your health coaching business like a pro? Amy Lipmann of Marketing for Health Coaches offers four free resources to help you in this regard. From tips on how to monetize your website, to how to grow your email list, getting more clients and launching an online program, she’s got you covered with these free popular trainings on her website. If you do in-person marketing, you already know that giving talks at local health clubs, health conferences, and other events will help you to market your business. But have you nailed that signature talk yet? Having a presentation that you can go back to again and again can help you extend your market beyond your permanent location. If you’re doing online coaching, this becomes extra important. Alysa Rushton of Magnetic Messengers Academy has got you covered with the “Hot Spots to Host Your Signature Talk” eBook. Find out where you can give your talk to find your ideal audience. Want to help your clients make awesome nutrition decisions to improve their health? Meal Garden is a meal planning website with tonnes of meal plans that you can share with your clients, some of which are registered dietitian approved. Meal Garden offers a free 5-week course for becoming a certified user of the software. Sign up for your free course here. You’ll notice that for all of these awesome freebies, you’ll need to enter your email address before receiving them. 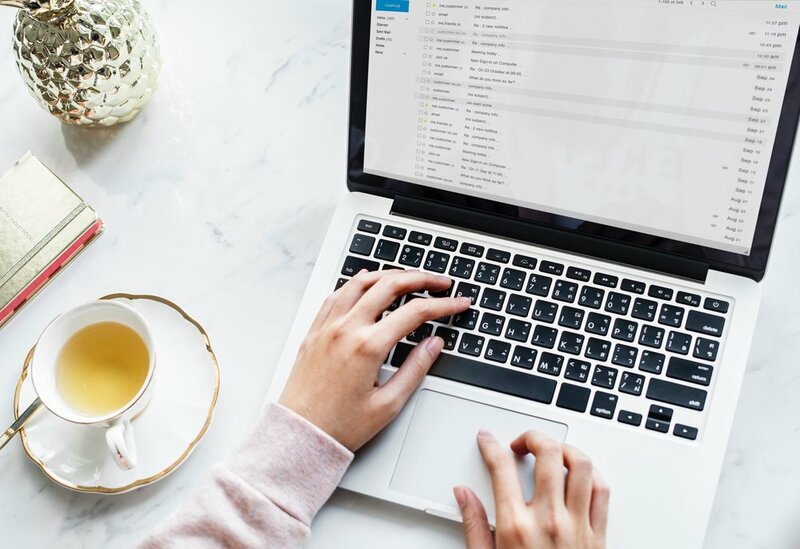 This is a great strategy that you should employ in your own business—after all, your email list is your greatest asset as an online entrepreneur. And if you’re a health coach, you should definitely consider doing at least part of your business online, which will allow you to scale your business and make some passive income. All of the folks listed on this post had awesome resources to share, and they did it for free. By doing so, they’re growing their email lists and finding potential clients who are already interested in what they have to say. You’ve seen great examples on this list of how to grow your own email list. The steps are simple: create a great resource, sign up for an email marketing service, and start growing. No time to create free resources? No problem! Here’s an awesome, customizable freebie that will be of interest to any health coach who helps clients with their nutrition needs: a lead magnet that you can use to guide people on how to eat healthily even when they’re busy. Kathleen LeGrys has made it easy for you to customize this lead magnet to suit your target audience. Don't forget to brand it with your own business logo! Which one of these awesome freebies will you try?